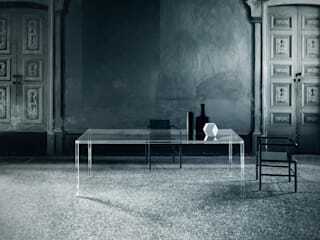 We design, manufacture and supply the world's finest glass furniture. 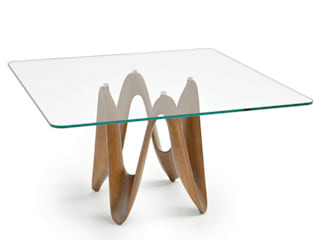 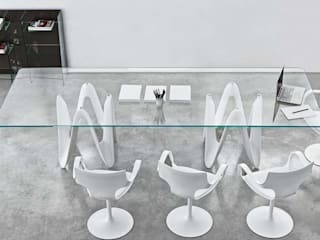 We are the Number 1 supplier of glass furniture in the UK. 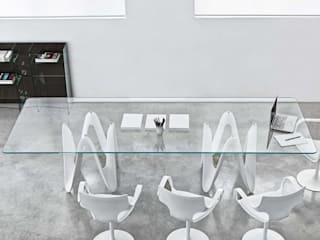 Whether you are looking for items from our extensive range of stunning glass furniture or something bespoke, made especially for you Glassdomain is the perfect choice.